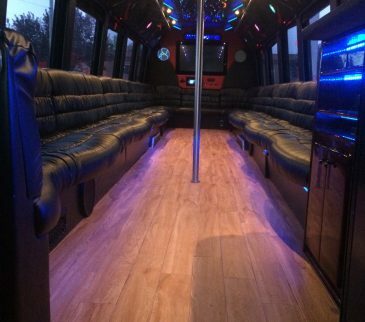 There is no better way to celebrate and stay safe than to rent a party bus! 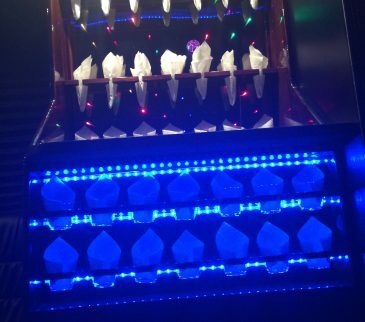 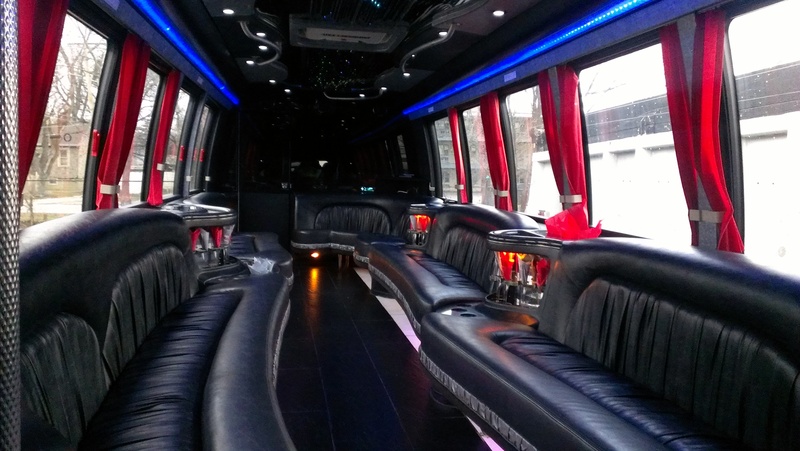 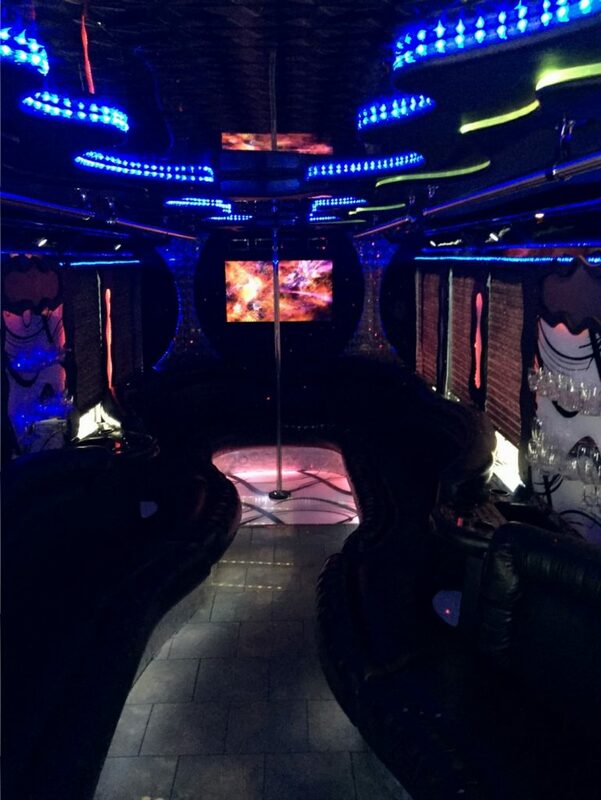 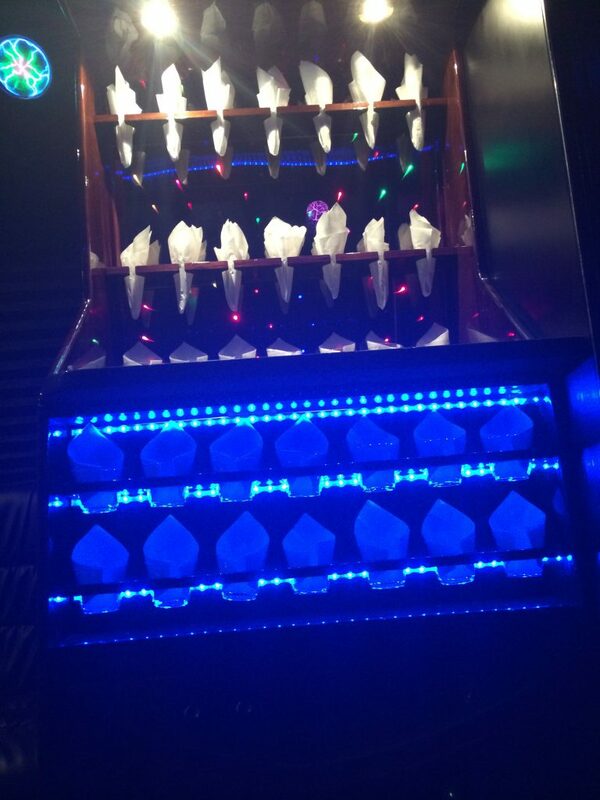 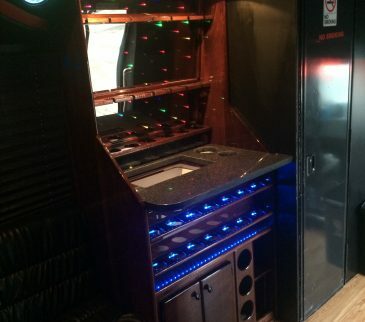 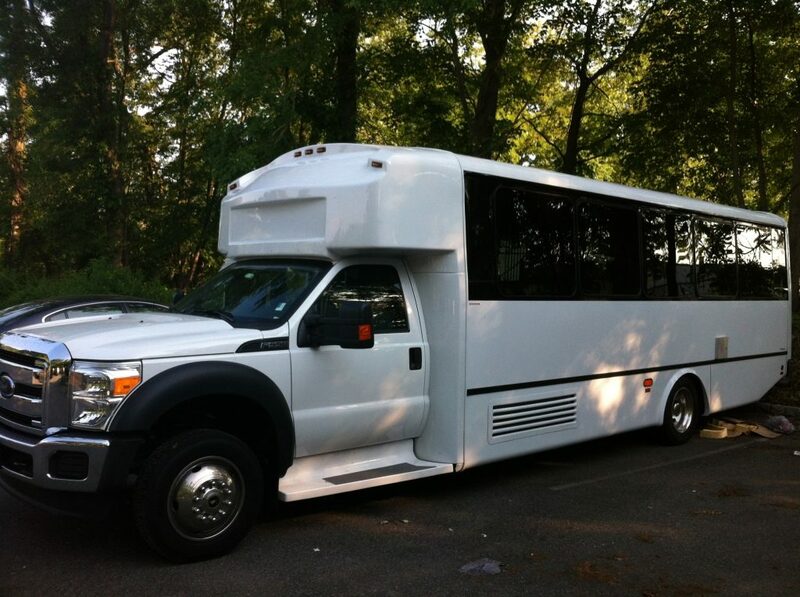 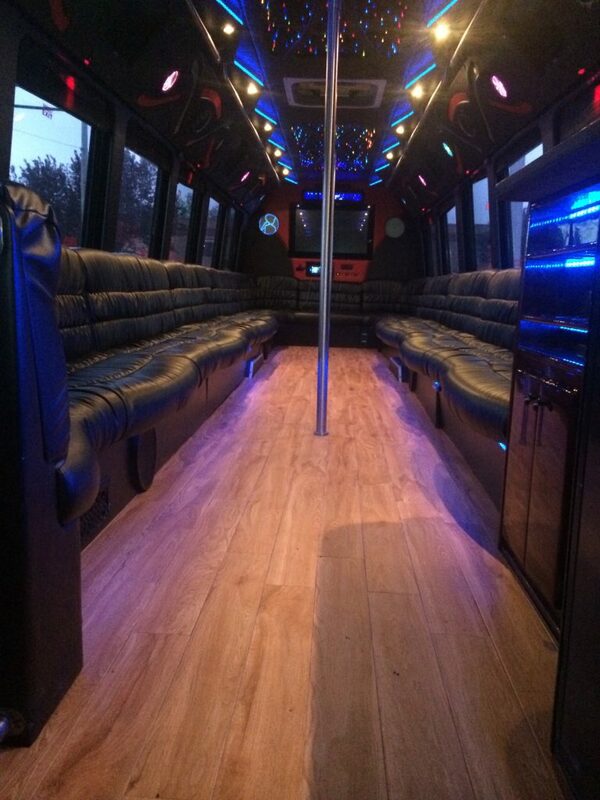 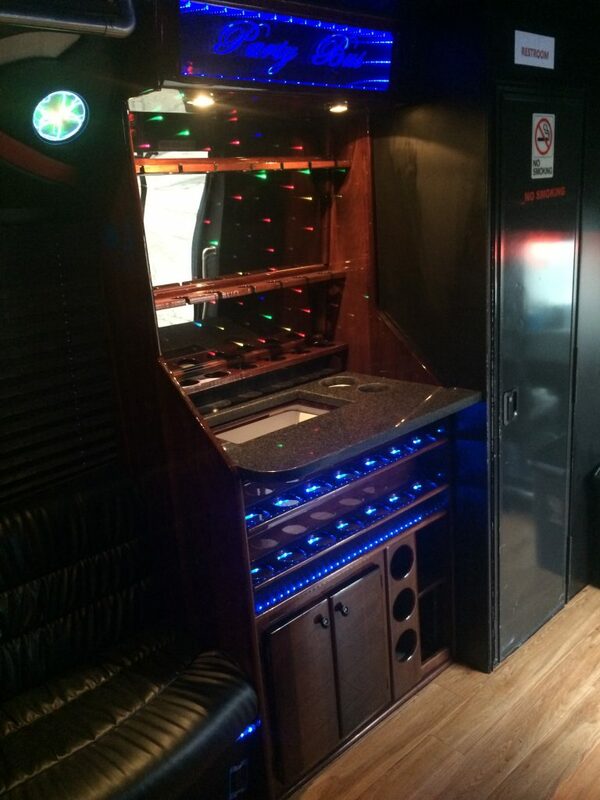 We offer THREE luxurious NJ party buses for your special event or trip. 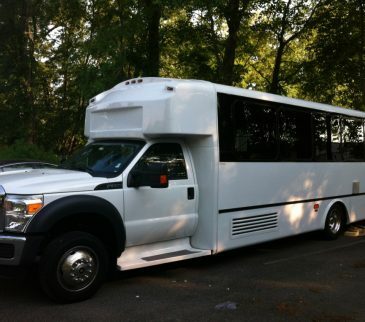 White 28 Passenger Party Bus – designed to fit 28 passengers but we recommend no more than 20 – 24 passengers for optimal comfort. 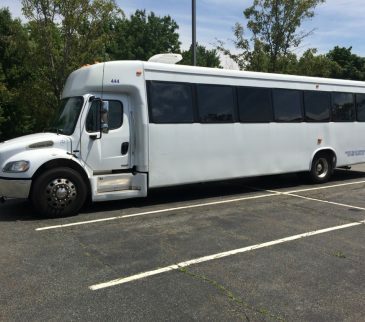 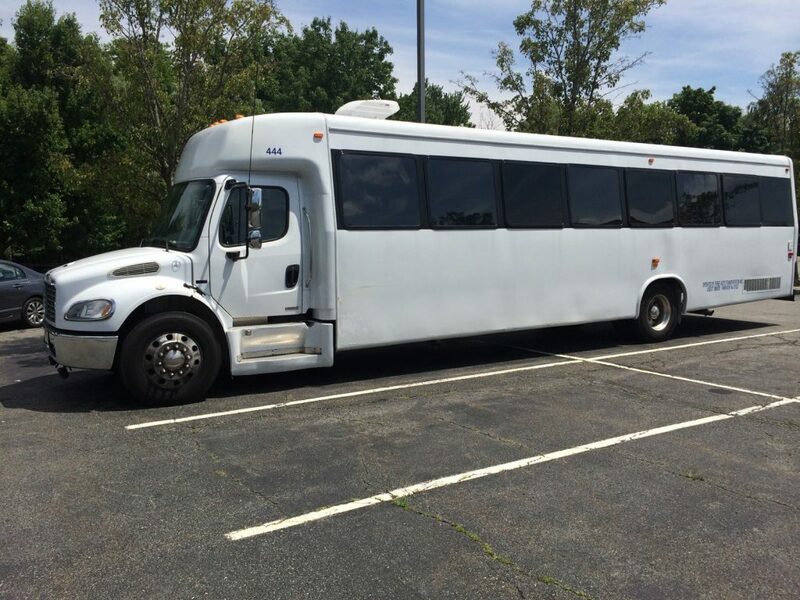 White 40 passenger Party Bus – designed to fit 40 passengers but we recommend no more than 36 passengers for a more relaxed ride. 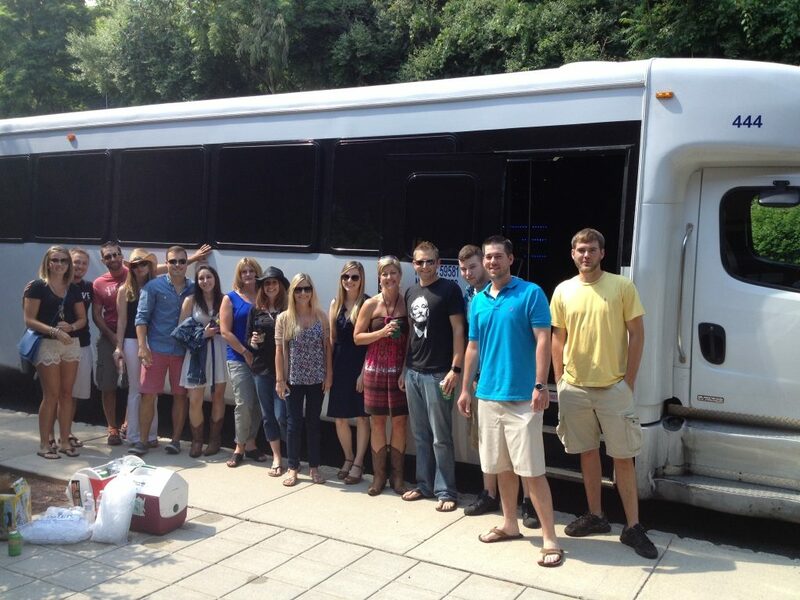 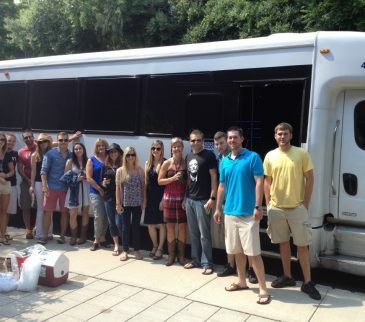 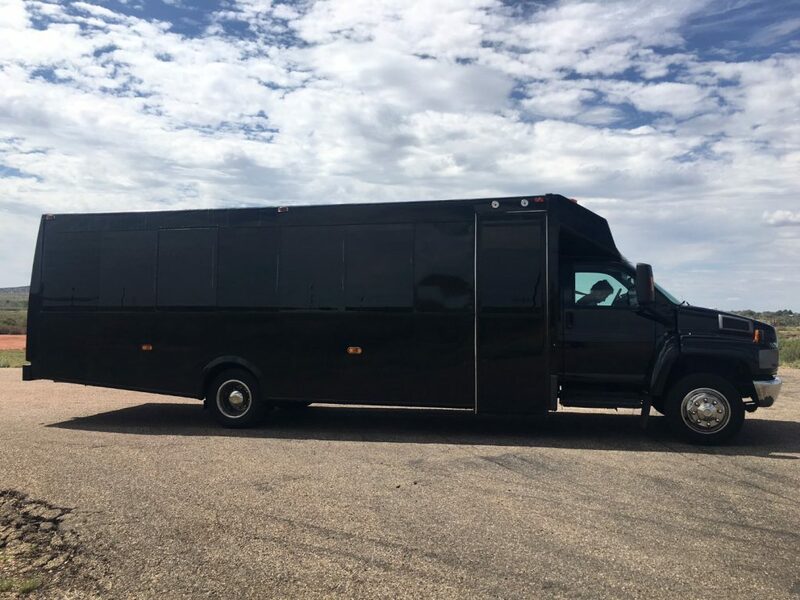 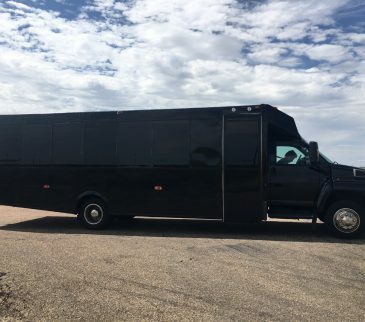 Black 30 passenger Party Bus – designed to fit 30 passengers but we recommend no more than 26 to provide ample room. 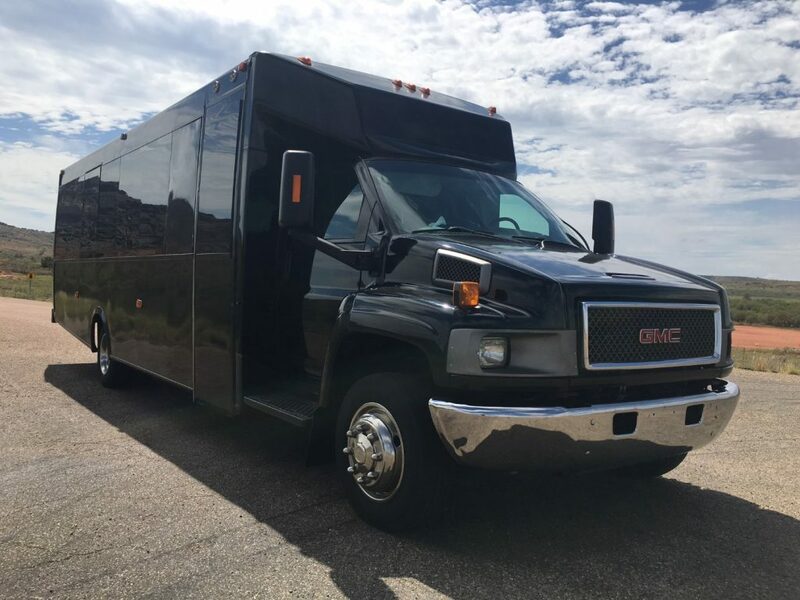 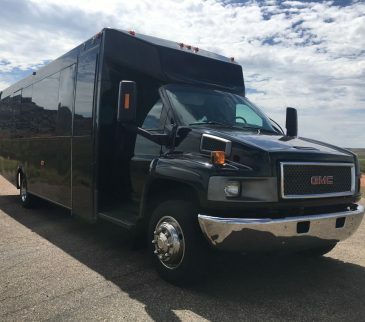 No matter which Party Bus you decide upon, rest assured that our courteous and prompt drivers will ensure a safe and enjoyable experience to and from your destination or destinations!